If you want to have that fabulous handmade cards look, but don't have all the time in the world, then you have found the right page! 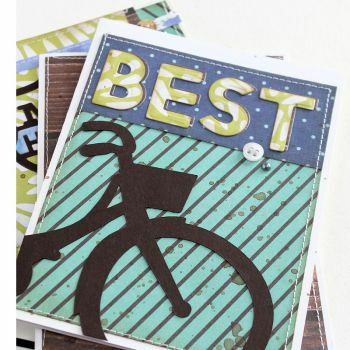 Deliver a designer-look to your handmade cards. Making a special card? Need some inspiration? Visit our blog now!